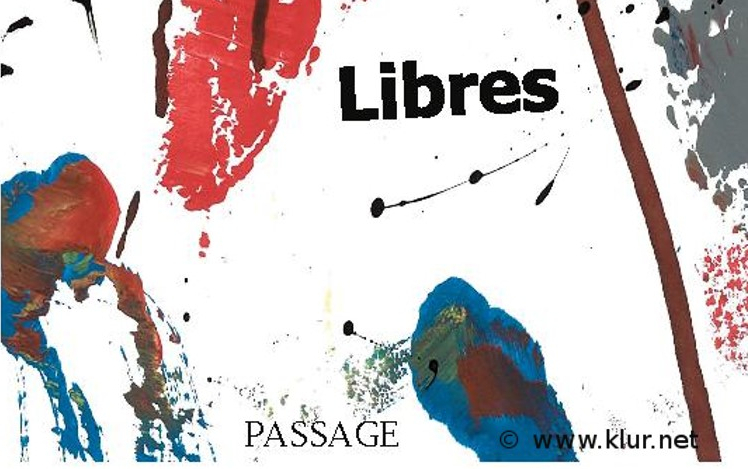 Passage means passage, bridge in french, with a little space in between like “pas sage” it means not whise at all. This is a very special range for us as we are engaged in a sort of Passage going from a classic organic and biodynamic Alsace wine range to biodynamic nature wines starting vintage 2017. These 2015 and 2016 are exquisite because we only have 250 bottles from each, we selected the grappes with the intention to make very unusual wines, and the yields where just very tiny. It is something for wine lovers. They are from Alsace but also so different and each one has a special story to tell. We wanted them as a creativ bridge and your orders will help us to cross this life bridge ! For very special moments of real wine enjoyment and as a perfect gift.